My work wardrobe has always been a little unconventional. 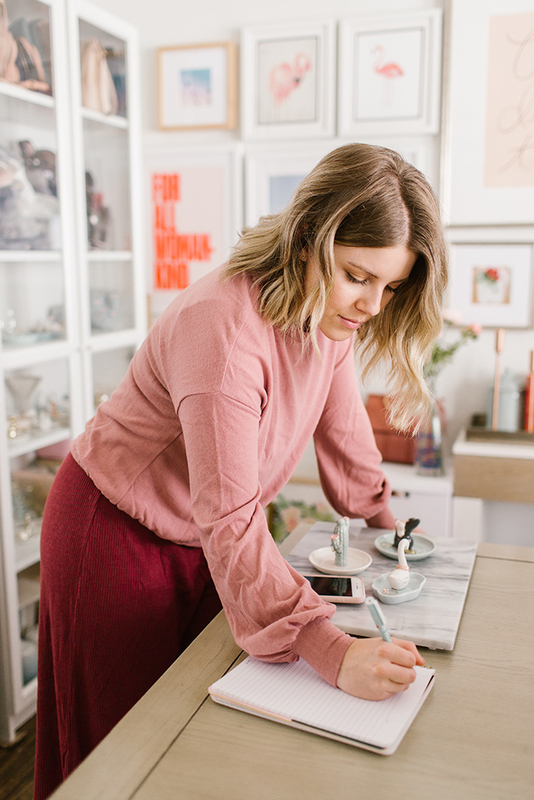 From meetings to photoshoots and days spent getting things done around the house, I like to keep my options as comfortable as possible. 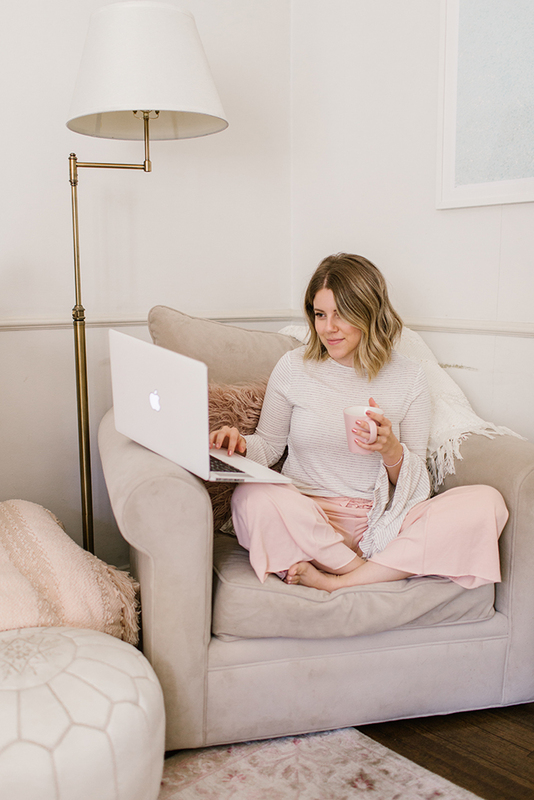 With working from home becoming more of an occurrence lately, I wanted to find a balance between wearing pajamas, yoga pants, and other comfy clothes that still look presentable. 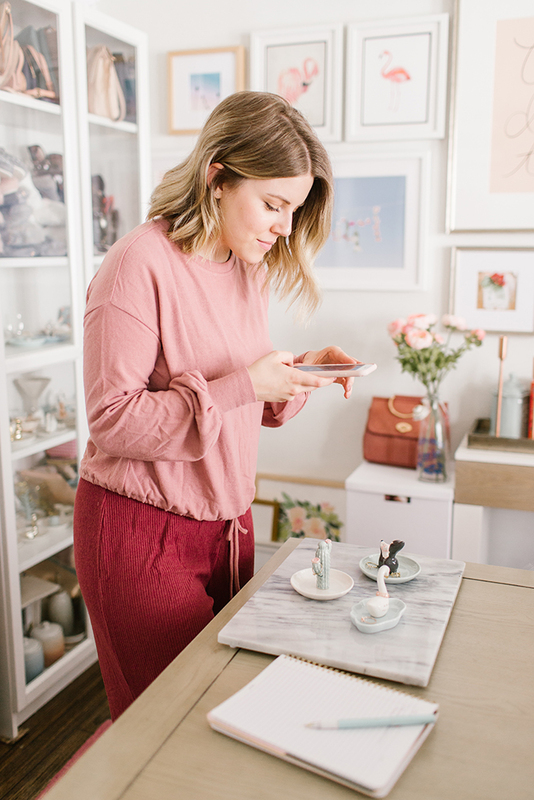 Nothing is more awkward than answering the door for a delivery person in tattered PJs…so that lead me to creating an entire LC Lauren Conrad collection geared towards those of us that looking for an off-duty look that isn’t frumpy. I had to include at least one matching set in my Weekend Collection. This two-piece set is made of the softest material and has a sweet little ruffle detail on the sleeves. Trust me when I say that you won’t want to take off these jogger pants. Lounging around has never looked so chic. The bell sleeve top can be dressed up or down, and pairs perfectly with these stretchy cropped pants. Get the most out of the collection by mixing and matching. 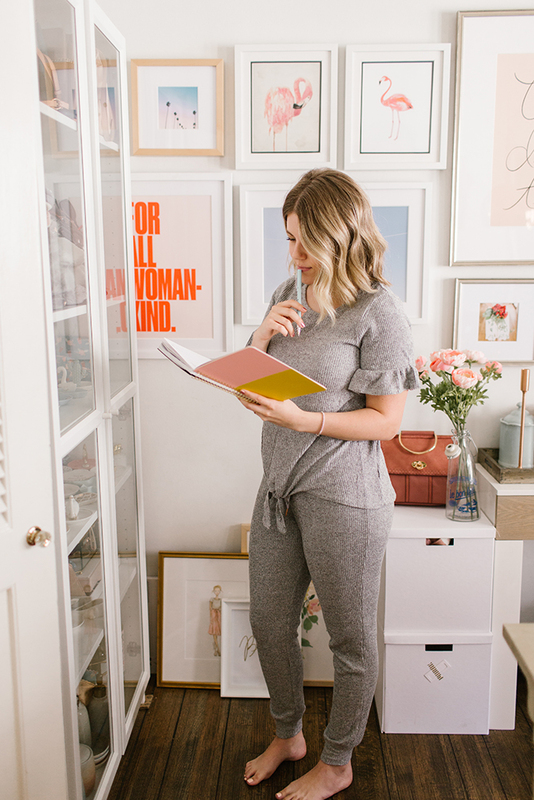 I love how this sweatshirt can be layered over or tied around my wide-leg capri jumpsuit. 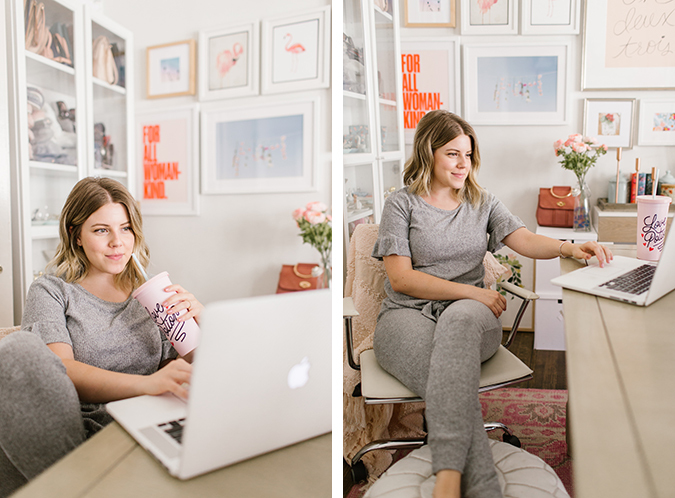 What does your work-from-home wardrobe look like?